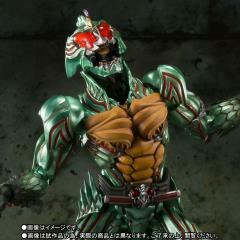 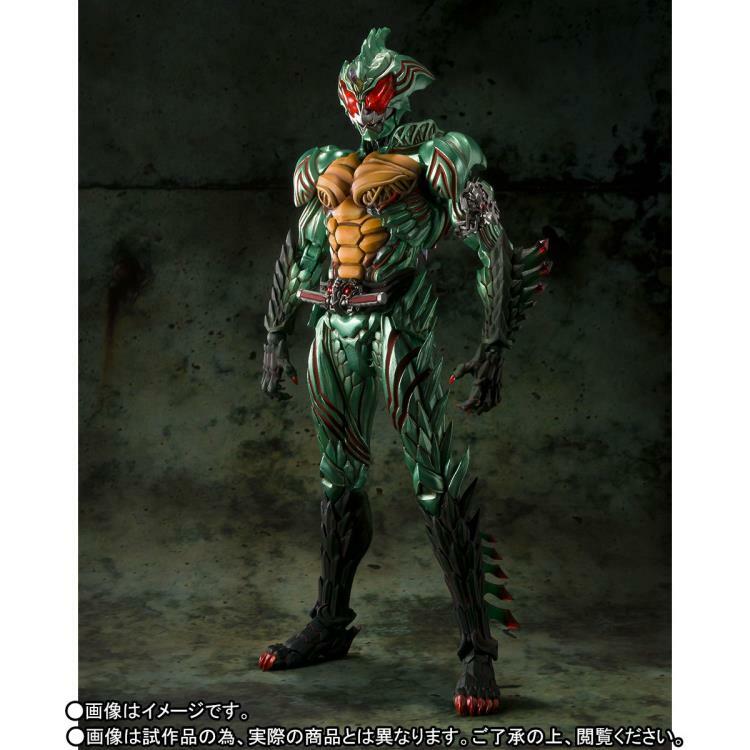 From the Masked Rider Amazon series, Kamen Rider Amazon Omega has joined the S.I.C. line up. 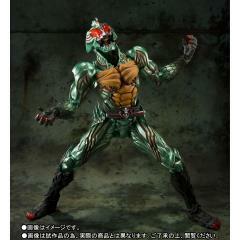 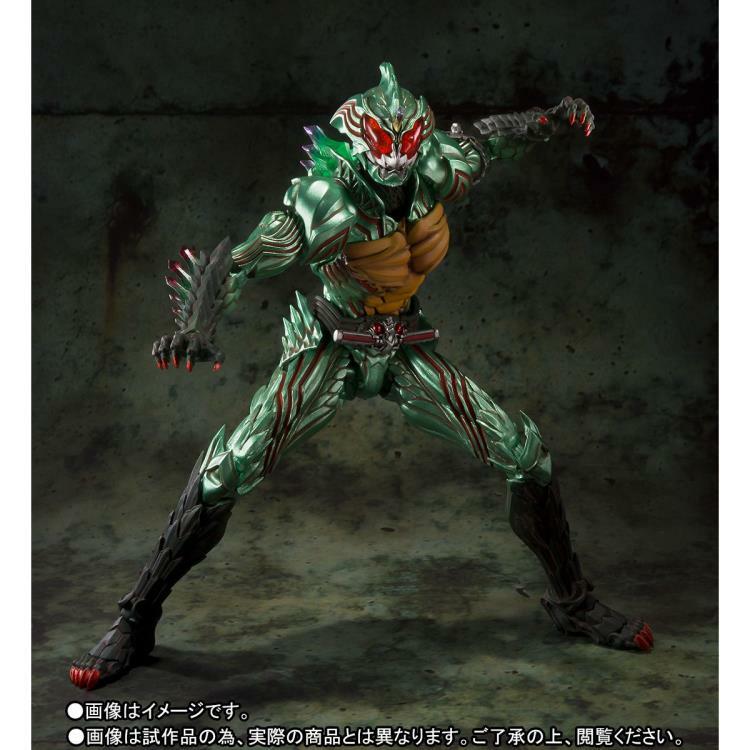 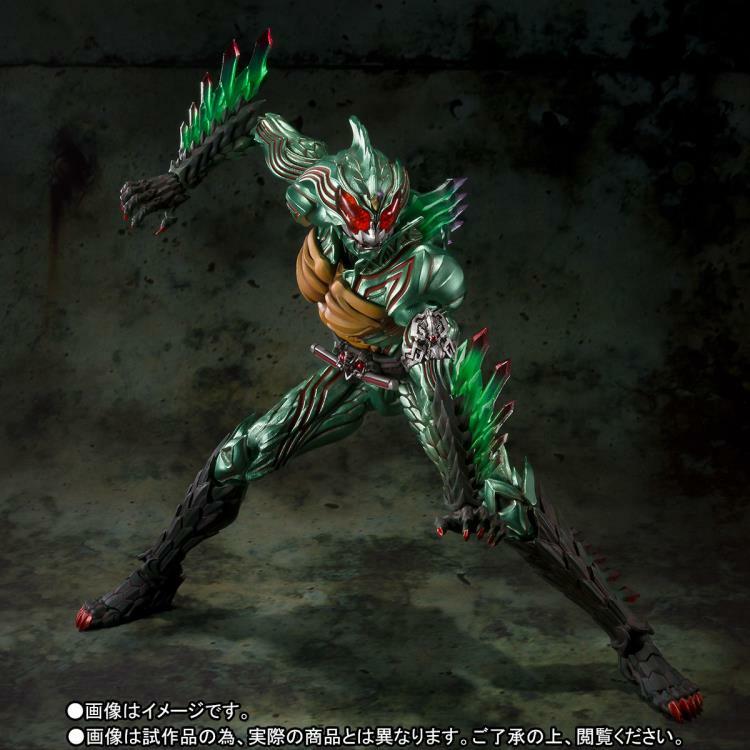 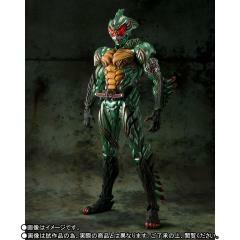 Standing about 7.50 inches tall, Kamen Rider Amazon Omega is highly articulated includes slashing forearm parts.